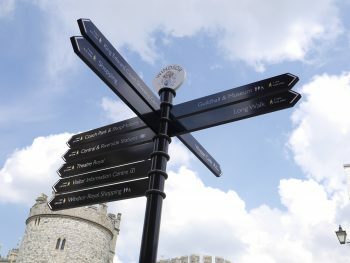 Octupus finger post signs at Windsor Castle. Posts, collars and finger pointers are powder coated and the text detail is screenprinted. Hub sign, with the iconic music venue, The Sage Gateshead, in the background. In unfamiliar territory, pedestrians depend upon wayfinding systems that inform and direct, intuitively and in an instant. Effective, powerful guidance that works seamlessly with its surroundings; unimposing, but with a presence that reassures. Fingerposts have been widely used in the UK since the 1740’s when turnpike trusts were encouraged to mark every mile. 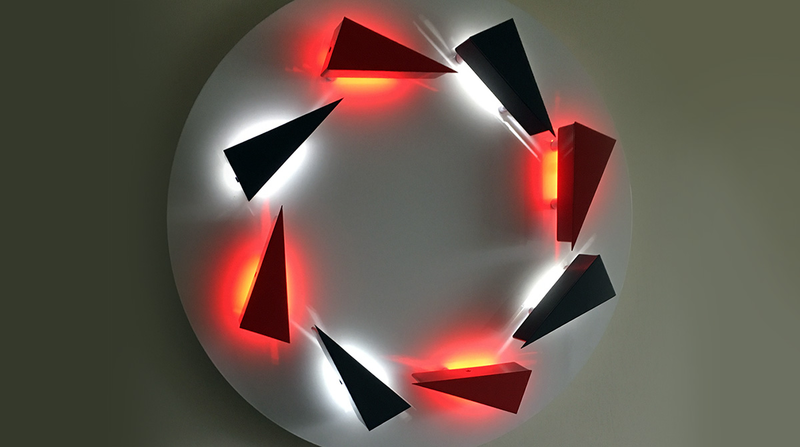 At Interplan we produce finger posts in a variety of materials and styles to suit all environments and budgets. 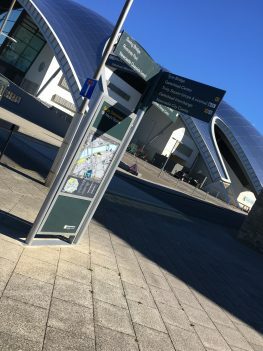 Posts can be produced from T316 grade stainless steel, timber from sustainable sources and aluminium which can either be anodised or powder coated to a RAL or BS colour. Directional arms are generally produced in the same material as the finger posts and can vary in size to accommodate different legend lengths. Text and graphics are either single or double sided and can be screen printed, CNC engraved with a colour infill, or applied as permanent performance vinyl graphics. Additional protection can be provided by the application of an anti-graffiti coating.